The Lowry is now my favourite theatre in the Manchester area. It’s not only a lovely theatre with actual comfy seats(! ), it has a fantastic programme every season and there’s always something I really want to see. 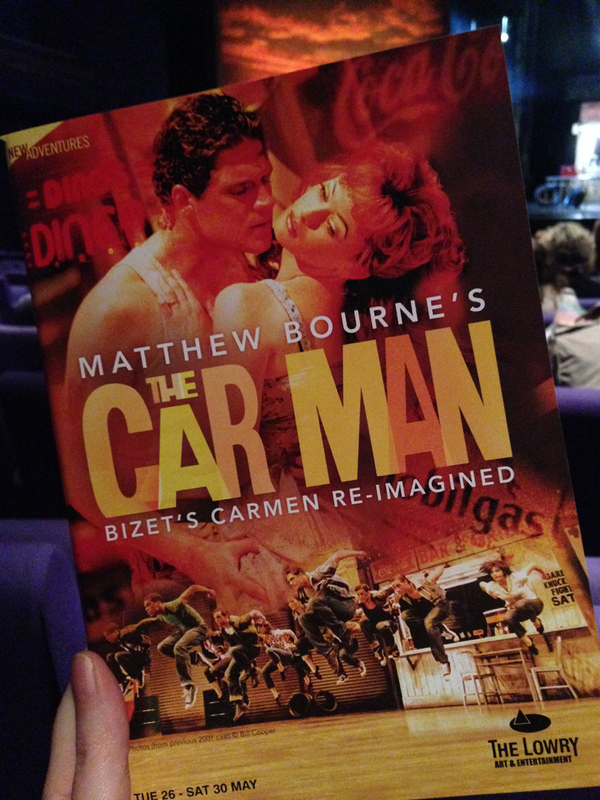 This week it was Matthew Bourne’s ballet The Car Man, based on Bizet’s opera Carmen. If you’re unfamiliar with Matthew Bourne’s ballets, don’t expect the traditional. There are no tutus and pointe shoes here, and he completely reinvents the most famous ballets to become something new and different. 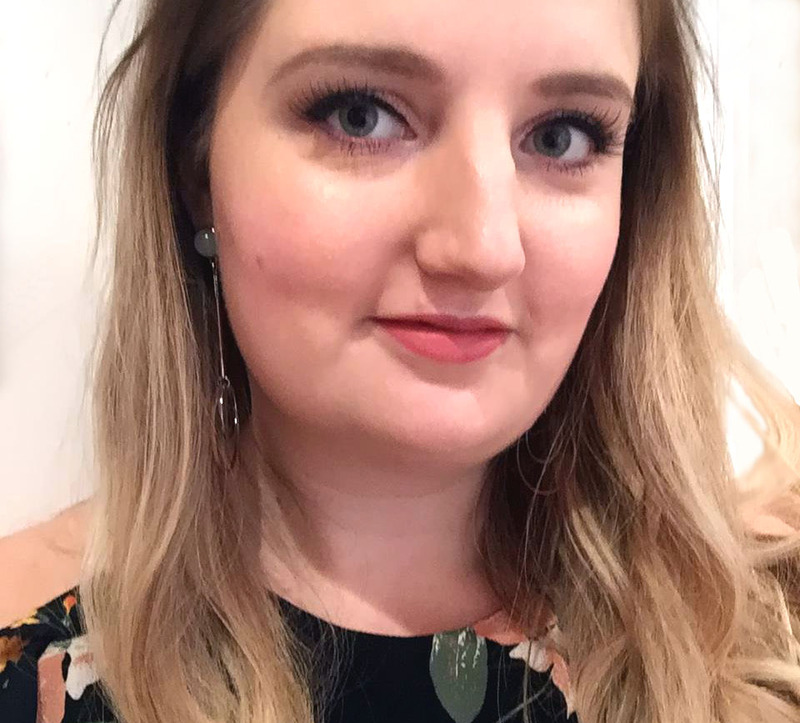 Last year I posted about Matthew Bourne’s The Sleeping Beauty after it was shown on TV, which was re-imagined as a Gothic romance and I loved it! 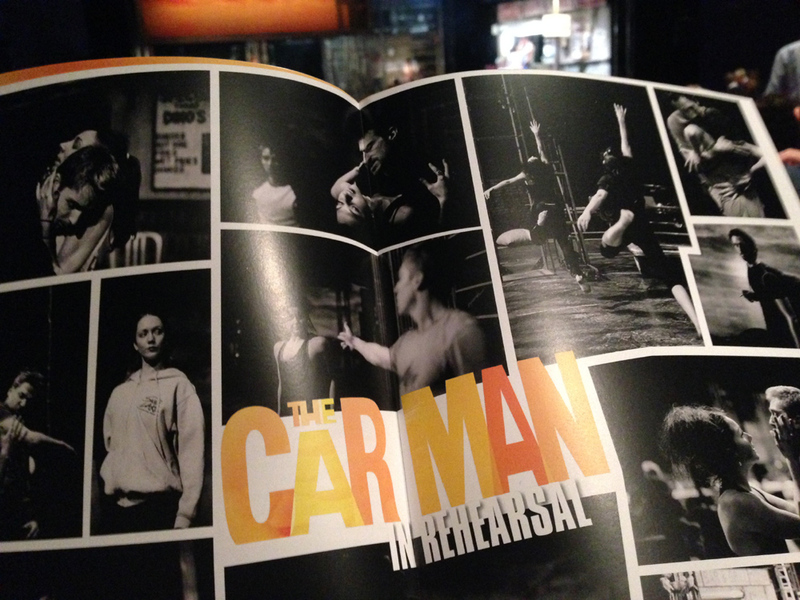 The Car Man takes new arrangements of the music from Carmen and a new setting for the story – a garage and diner in 1960s small-town America – and although the story was slightly different to Carmen, it was the same idea. Instead of a beautiful gypsy Carmen there was the irresistible stranger “The Car Man”, and although the details were different The Car Man was still about desire, betrayal and a lead character who ends up destroying lives because he is just too gorgeous and everyone falls passionately in love with him. First of all I have to say that I absolutely love the music of Carmen so I was always going to enjoy this production. I thought it worked really well as a ballet because dance is the perfect way to tell the story of passionate love. I found the story so much easier to follow as a ballet than as an opera in French, and as always with Matthew Bourne’s ballets the story is the most important thing. There are no pointless dances just to look pretty and fill the music; everything tells a story or builds characters. And there were also a few amusing moments, which was needed as The Car Man is a bit of an emotional thriller! Overall I really loved this ballet and will be looking out for future Matthew Bourne productions coming to The Lowry. I would really like to see this as it sounds so original!